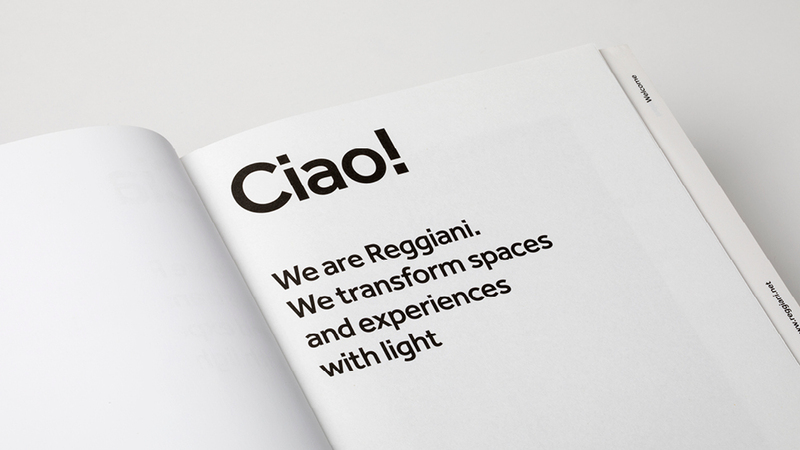 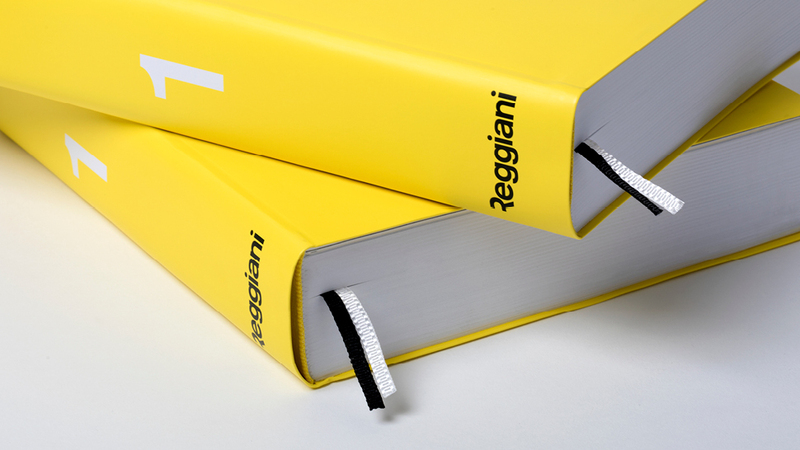 The most comprehensive selection of all-LED, Reggiani products for interior and exterior projects, with a completely revamped graphic design. 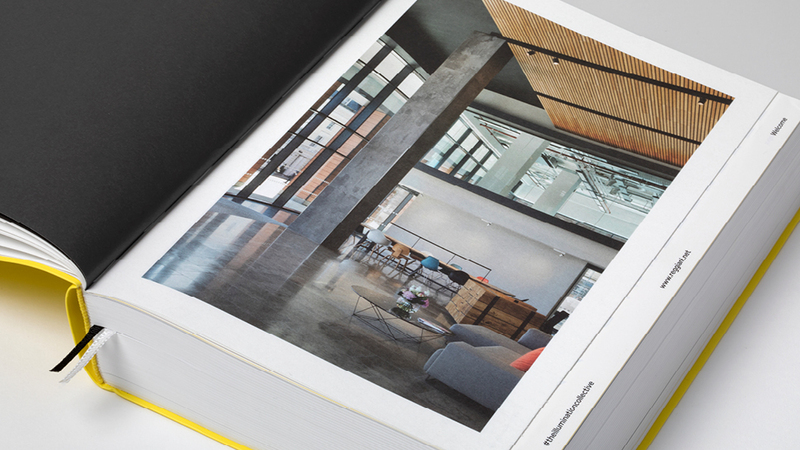 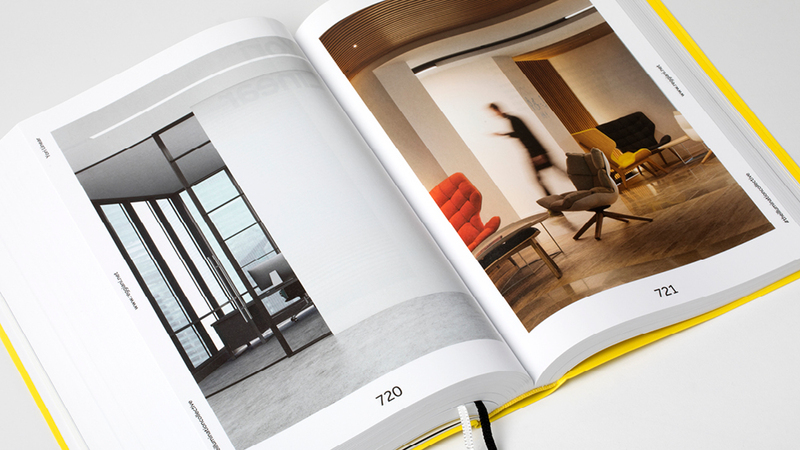 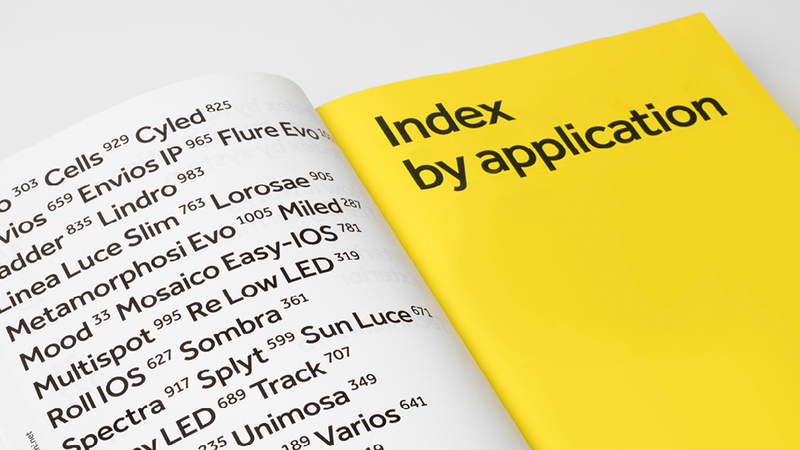 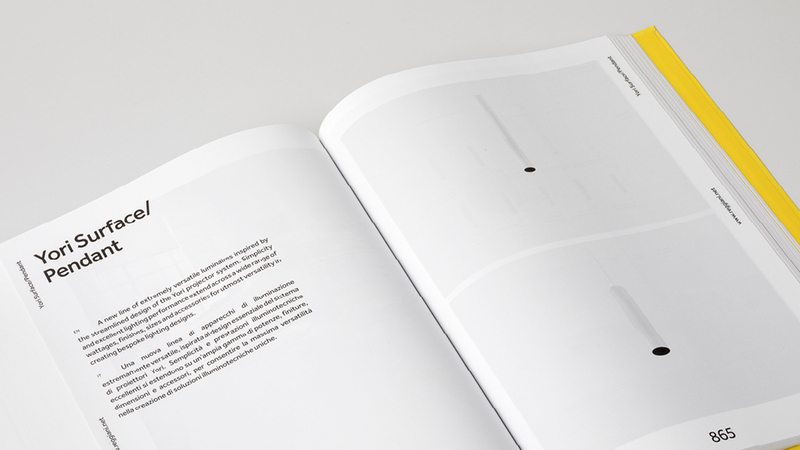 Three types of contents for quick and simple product search, photos of inspiring project ideas, technical specifications and design details of 36 product families to satisfy the most diverse design requirements. 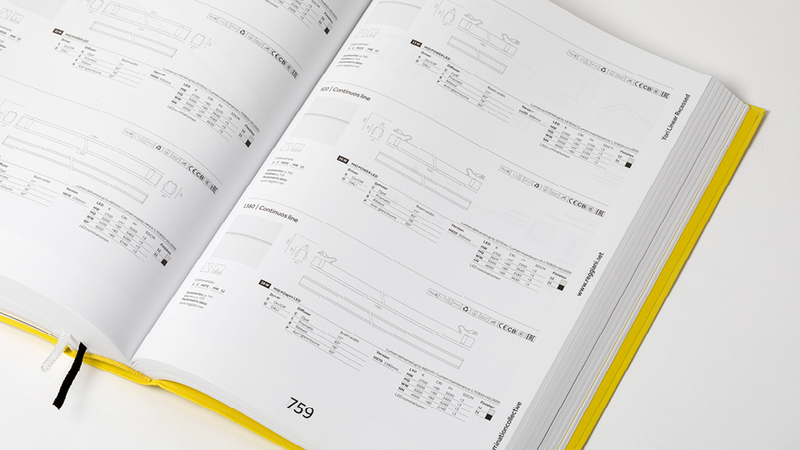 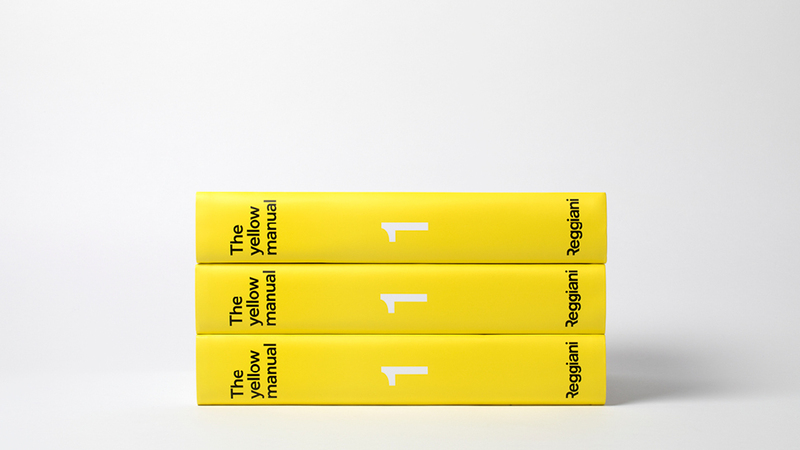 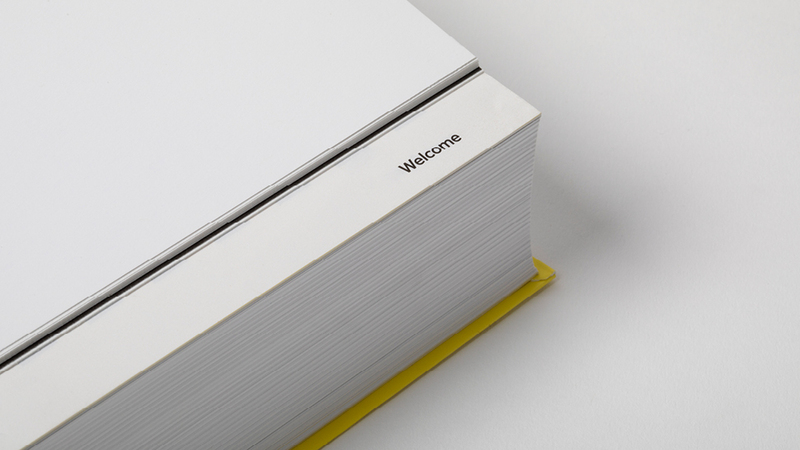 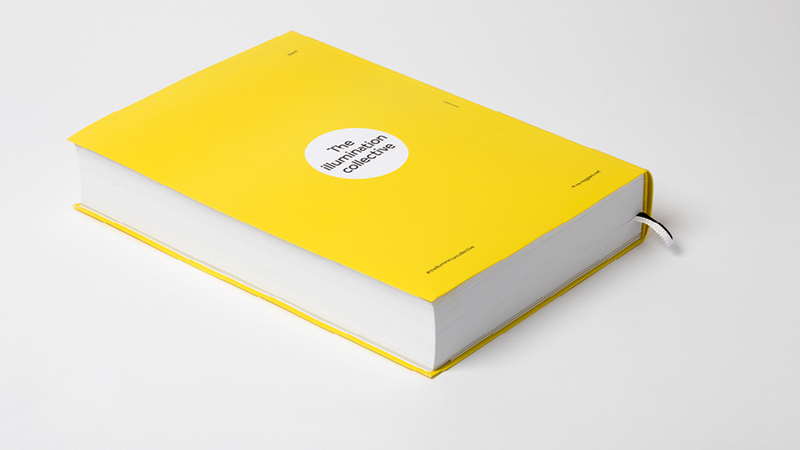 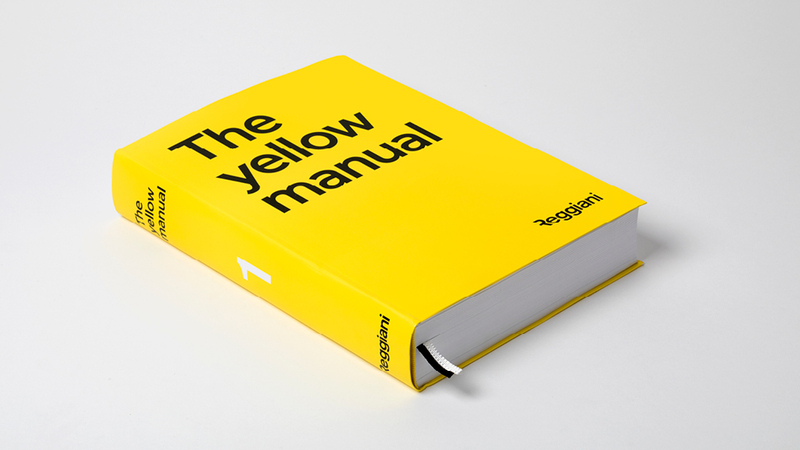 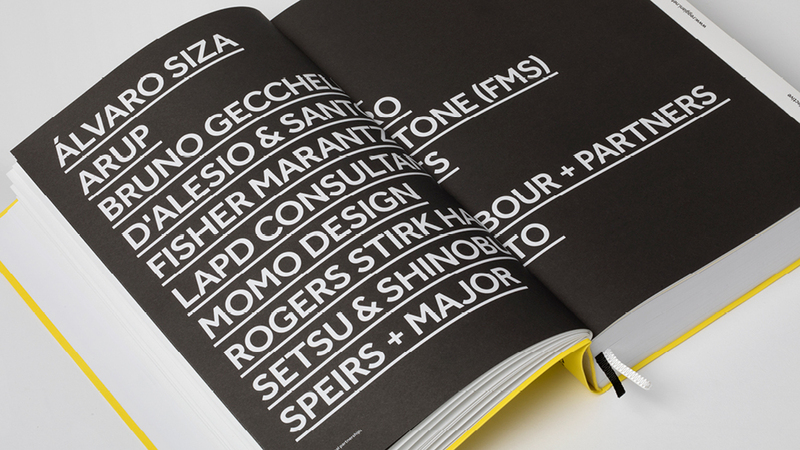 You can get a digital copy of “The Yellow Manual 1” from the “Download” section.